So we have been a fan of Danish Headphone brand AiAiAi’s TMA-1 Studio headphones for a while now and have used them in the studio, DJing and for music reviews. It’s hard to beat their nice even and warm sound and if a track is not well produced you will hear it fall apart with these, bad production cannot hide under jacked up bass or tweaked highs. We recently got our hands on the Young Guru edition of the the TMA-1 Studios after months and months of patiently waiting since we first tried them on at NAMM in January. We were excited to see the tweaks Young Guru would put on the sound and how that would effect the electronic music listening experience. We sat down for a good hour and tested the TMA-1 Studio against the Young Guru edition to really compare the differences. 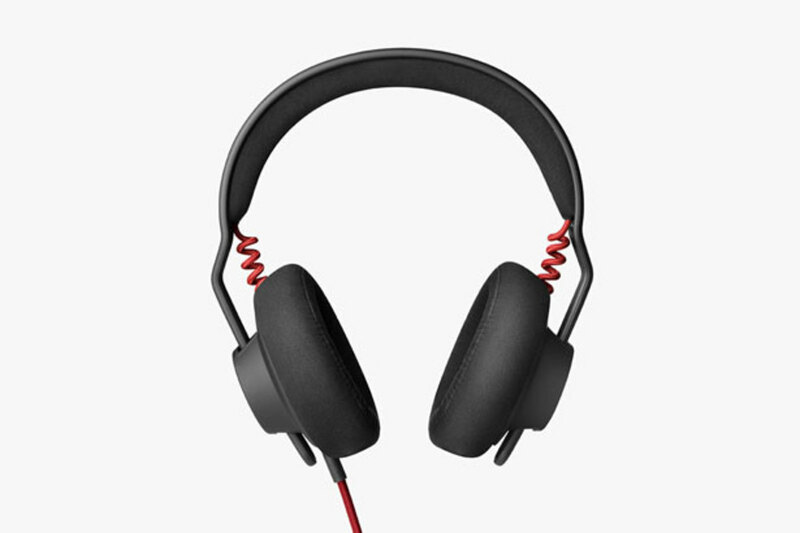 There are really subtle but welcome changes to the YG edition including a really soft microsuede lining on the ear cups and head band padding, nice red accents on the wires and a really high quality nylon coiled cord and gold tipped 1/4 plug that also screws off to 1/8. Overall they feel a little more slick and we definitely prefer this addition aesthetically and the ear cups are just a little more comfortable, dare we say cozy. 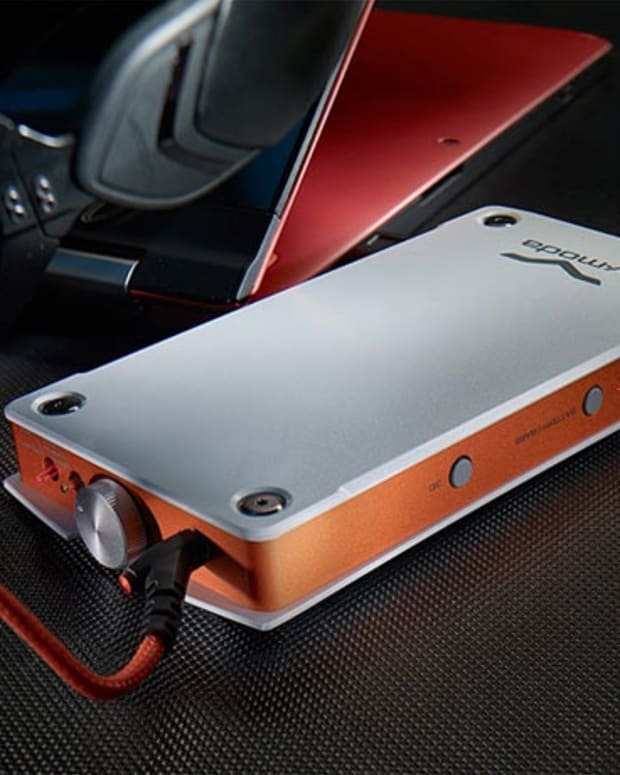 Just like you would expect the YG edition really makes some changes in the way the bass comes at you, it’s simply a lot more pronounced and if you are listening to electronic music this really works. We tried listening to a variety of genres and found Jazz, Hip Hop and EDM to be the best with some really noticeable warmth on the stand up bass and pop on the snares, especially when listening to Jazz and Drum and Bass. Of course your preference is going to be very subjective, ideally you would have both in your kit but if you only have the budget for one pair then go with the type of music you listen to or create the most. 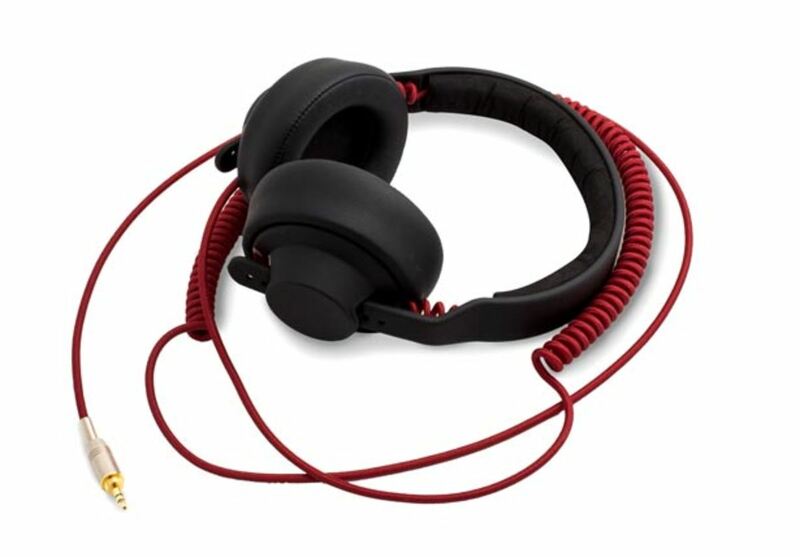 The YG Edition is a notch above the original with excellent design accents (red wire), nylon cable, gold tip and superior speaker cup and headband covering. 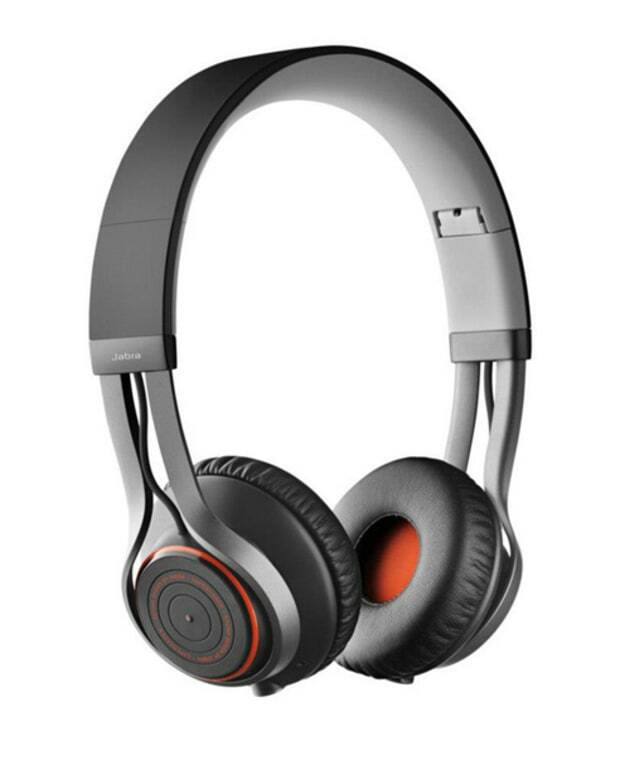 The bass is much more present and certain highs like snare hits really sparkle, this is a great headphone for EDM, Hip Hop and Jazz. Although it&apos;s geared for producers we would also recommend these headphones to serious music heads who spend a lot of time with headphones on. 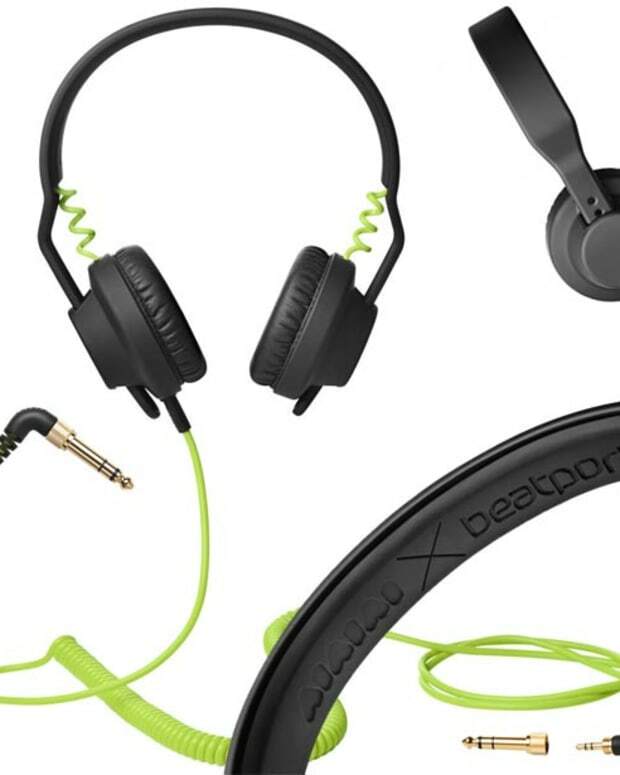 Great geared up sound with richer bass and sparkling highs, amazing design upgrades and extremely comfortable. Not a balanced even sound so stick to the original if you are fussy about that, bulky for some people on the go and the remote cord with mic is not that great (Use the Red Nylon one).